An East London-based Family lawyer has said that cuts to legal aid risk undermining the Government’s proposed ban on cross-examination in the family courts of victims by the perpetrators of domestic abuse. 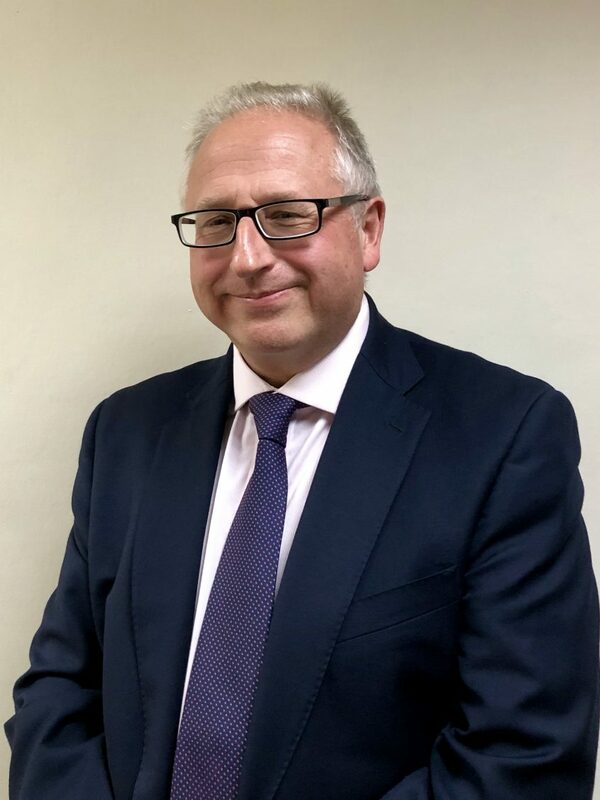 Jonathan Diamond, a Solicitor-Advocate and Partner at Wiseman Lee, which has offices in East Ham, Walthamstow and Wanstead, commented after the Government published a draft Domestic Abuse Act, including measures to ban perpetrators from cross-examining victims.. He said: “The introduction of a ban on cross-examination by perpetrators of domestic violence is both welcome and overdue. Perpetrators of domestic abuse have sometimes used their ability to cross-examine their former partner as a form of control and harassment and it is right that the Government has recognised there is no place for this in our courts. “What is important is that those perpetrators, alleged or otherwise, should have the benefit of a lawyer to cross-examine their former partner, something that needs to be carried out in a sensitive way. “Yet with the savage cuts to legal aid over the last few years, it is not clear whether this will be always be possible and so I am unsure how viable this new system will be. “Moreover, the Government has taken nearly two years to introduce the draft bill and there is no guarantee as to when this will be made law.